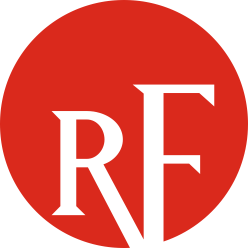 ​ReliabilityFirst is committed to sharing our expertise, and leveraging the expertise of our entities, to advance industry practices surrounding risk identification, mitigation, and prevention. The Entity Development department provides outreach to entities in these areas, in the form of Assist Visits and controls evaluations (both described within this page), and various other training and outreach activities. If you have any questions or are interested in an Entity Development activity, please visit our Contact Us page and direct your question to the Entity Development group.